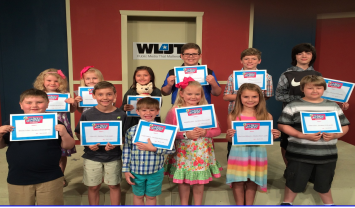 Congratulations to the students who received the WLJT 2018 Young Writers and Illustrators Awards. The Dyer County School System was well represented. Way to go Choctaws!